The Rona Jaffe Foundation has announced the six recipients of the 2015 Rona Jaffe Writers’ Awards , which are given annually to emerging women poets, fiction writers, and nonfiction writers. The awards “identify and support women writers of exceptional talent in the early stages of their careers.” Each winner receives $30,000. 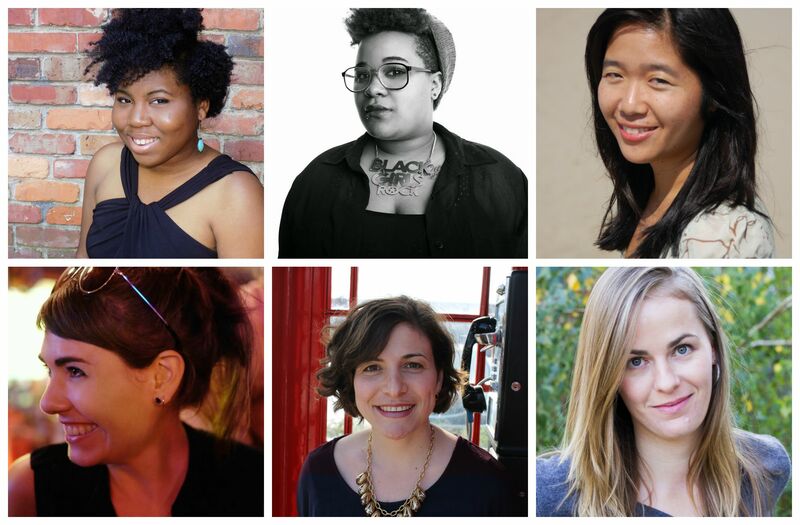 The 2015 recipients are poets Ashley M. Jones of Birmingham, Alabama, and Britteney Black Rose Kapri of Chicago; fiction writers Vanessa Hua of Orinda, California, Amanda Rea of Denver, and Natalie Haney Tilghman of Glenville, Illinois; and nonfiction writer Meehan Crist of New York City. Visit the website for the winners’ complete bios . The six recipients will be honored at a private reception in New York City on September 17. The Rona Jaffe Foundation solicits nominations for the awards each year from writers, editors, publishers, academics, and other literary professionals; a committee of judges selected by the foundation chooses the recipients. Since writer Rona Jaffe established the awards program in 1995, the foundation has awarded more than $2 million to over one hundred twenty women writers. Past recipients include poets Erin Belieu, Tracy K. Smith, and Mary Szybist; fiction writers Rebecca Lee, ZZ Packer, and Tiphanie Yanique; and nonfiction writers Rachel Aviv, Eula Biss, and Sharifa Rhodes-Pitts.